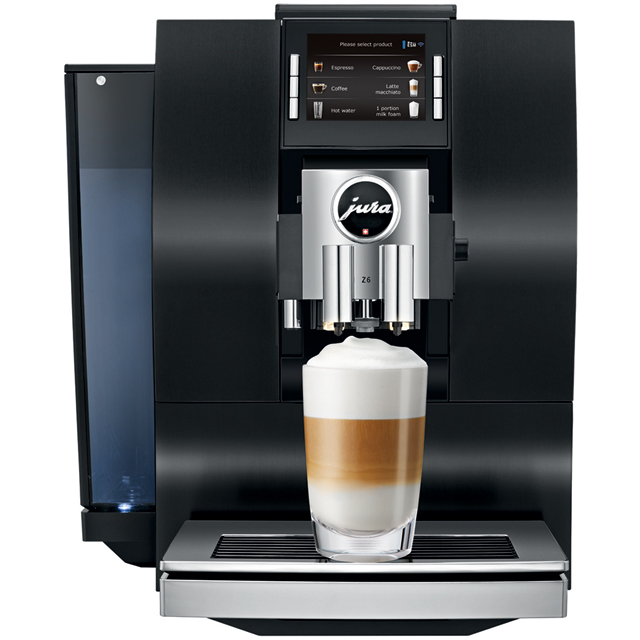 Bring barista-style drinks to your home, with this Jura bean to cup machine. It has 13 pre-programmed coffees, so an indulgent flat white or hard-hitting ristretto will never be far away. Thanks to the height-adjustable spout, which easily moves up and down, it’s guaranteed to fit your favourite mug too. This model even has JURA’s fine foam technology, which adds a frothy touch to your cappuccino or a silky finish to your latte. That’s not all either, because its auto clean function flushes out any residue, to keep it working at its best. If you have a Bluetooth compatible smartphone, you can control it from your handheld as well – so your coffee will be ready just as you’re rolling out of bed. * 15231_ABK was at the higher price between 19/03/2019 and 10/04/2019.